Our amenity rich community is enhanced by a team of staff members who take the time to genuinely understand and integrate an individual’s wishes regarding their living experience. We are proud to have a tenured team who provides true hospitality and thoughtfulness. Our Community Administrator, Christine, started her career with Campus Commons in January 2002. 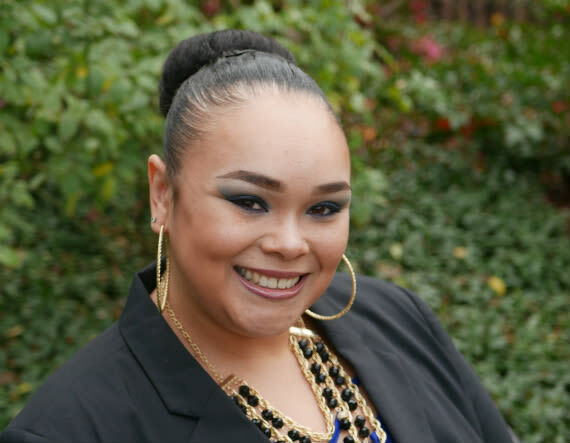 She has been in several roles at different communities over the years and returned to Campus in 2013. She looks forward to going to work each morning, as no day is ever the same. Interacting with the residents, planning social events, parties and participating with the residents is what it’s all about, according to Christine. She wants to make sure her staff and residents are having a great time! For the past four years, Natasha had the pleasure of working with seniors with different levels of care as a Med Tech and a Caregiver. She joined Campus Commons as the Resident Relations Receptionist in late August, 2017 and was promoted to Marketing Director in July, 2018. 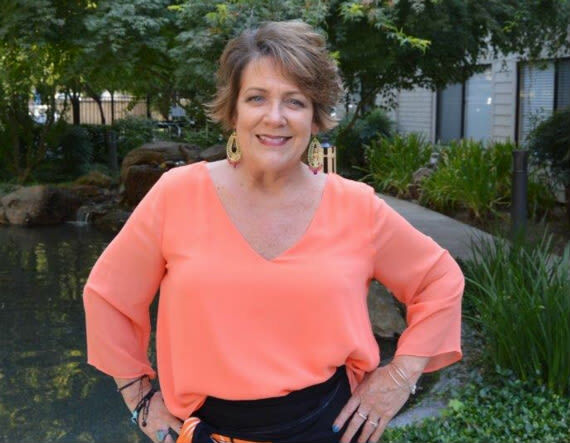 She enjoys being the first point of contact, as it shows in her professionalism and great customer service. 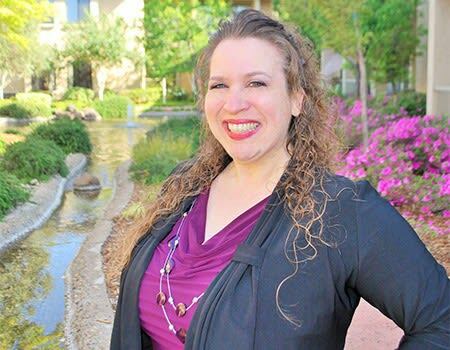 Natasha loves interacting with residents and their families and is grateful to be part of such a wonderful community filled with fun, laughter, and excitement that our residents call home. 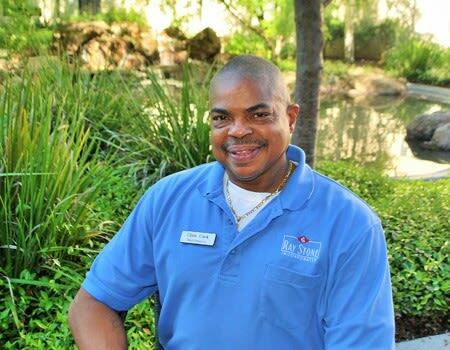 Rick was hired on at Campus Commons in August of 2015 as a housekeeper and evening porter. Rick cared for his parents in their later years. After their passing, he wanted to give back to the senior communities. He loves what he does and his position is meaningful to those residents who want to share a story in the evening. The residents know that he’s there for them in every aspect. Chris has been with Ray Stone Incorporated in the maintenance field since February of 2001. Chris started on the commercial side, then went over as a “floater” to the residential sites and worked at various communities. He then switched over to work at four different senior communities for about four years and found that he really enjoyed working with seniors. 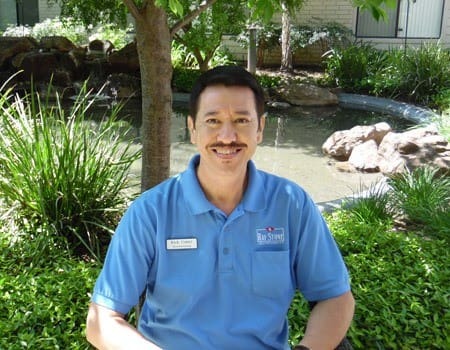 In April 2013, he became head of maintenance at Campus Commons. Chris has indicated it’s been a joyful ride! 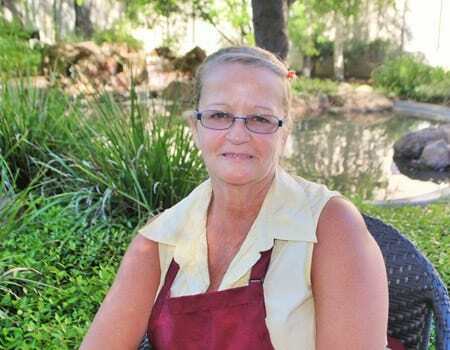 Charlene has been a housekeeper at Campus Commons for 18 years and is very proud of her time with Ray Stone Inc. She enjoys interacting with the residents and likes knowing that she’s making their life easier by taking care of their apartment homes by keeping them clean and tidy. She enjoys delivering birthday cards and balloons to our residents early in the morning to surprise them on their birthday. 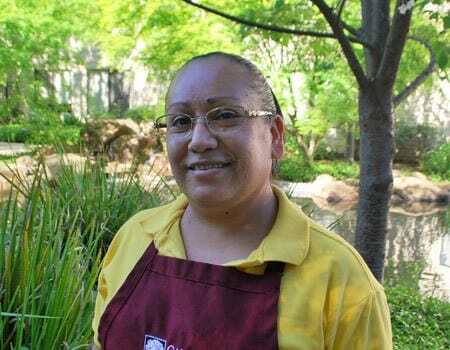 Campus Commons hired Marcy seven years ago in housekeeping. She enjoys coming to work each day, as she feels this is her family and her second home. Marcy likes to joke around with everyone and always puts a smile on the faces of our residents. Making sure their apartments are kept in an orderly fashion is a priority to Marcy.